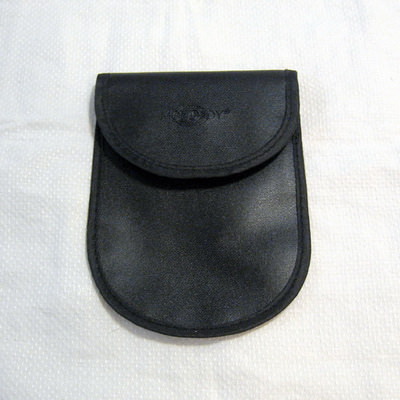 I bought two of these pouches, but my wife refuses to use one because she thinks its unattractive, so it's here for sale. There has been increasing concern about thieves using "signal amplification" with RFID scanners and readers to gain access to your car, allowing them to steal it. The pouch blocks this, giving your car key fob protection. It also will shield ID cards, credit cards, and thumbdrives. $8 shipped CONUS. Last edited by churchilllafemme on Tue Aug 14, 2018 3:11 pm, edited 1 time in total. 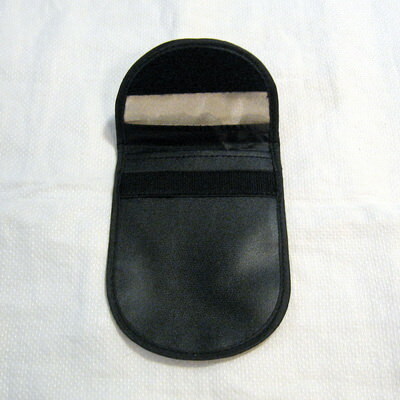 RFID blocking car key fob pouch reduced to $8 shipped CONUS. 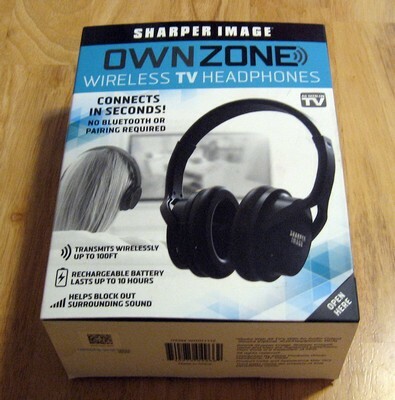 Sharper Image OwnZone wireless TV headphones, new and unused. I opened the box to try to use them but discovered that my TV setup, with a sound bar, does not allow me to use them, which of course I should have realized before. 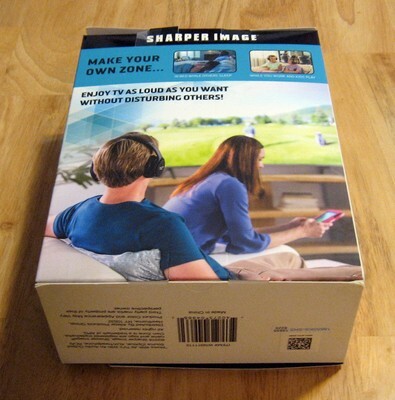 They allow you to hear the sound of your TV or DVD program with the TV speaker muted, so that you don't bother your spouse, roommate, or neighbor. 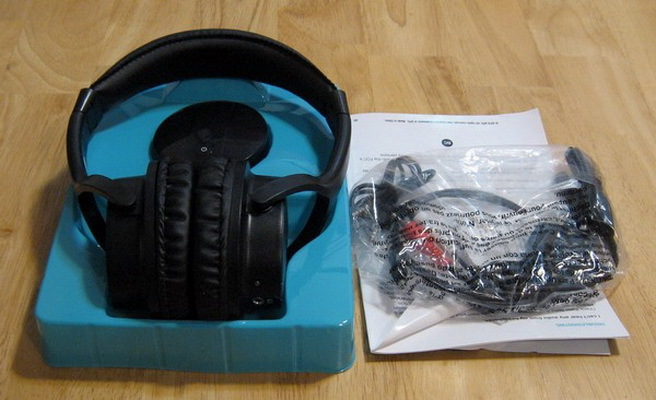 The headphones, transmitter and all wiring and instructions are present. They retail for $49.99 and up, but I'm offering these for $35.99 $31.99 shipped CONUS. Last edited by churchilllafemme on Thu Feb 07, 2019 4:33 pm, edited 1 time in total. Price on the TV headphones lowered to $31.99.